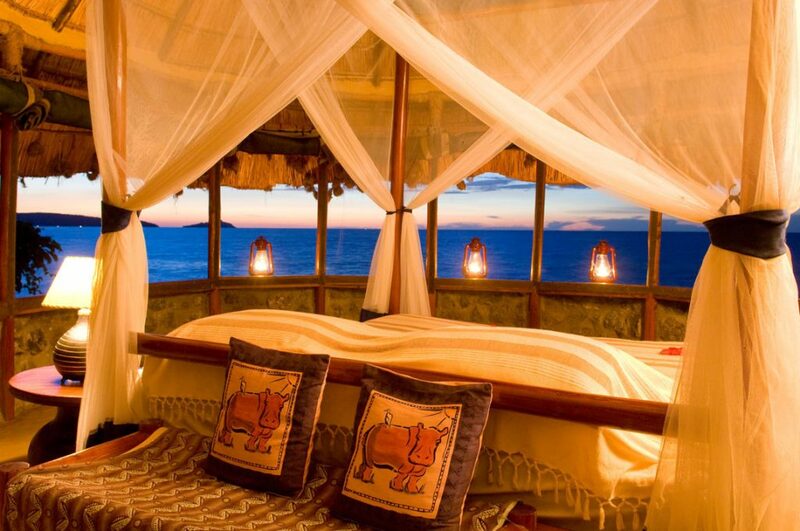 Mfangano Island Camp is a luxury, island getaway lodge, where you can relax. 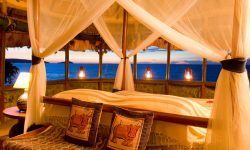 The camp is a perfect stop over between Kenya’s Masai Mara and Tanzania’ Serengeti National Park. 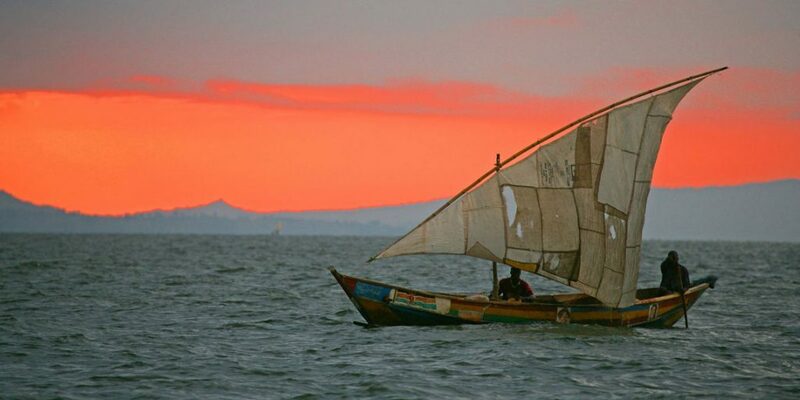 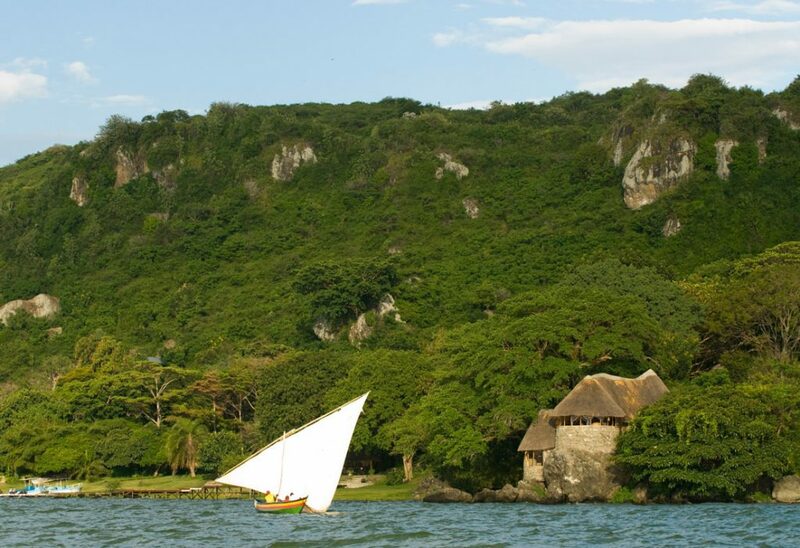 Lapped by the waters of Lake Victoria shaded by giant fig trees, Mfangano Island Camp is an oasis of tranquility. 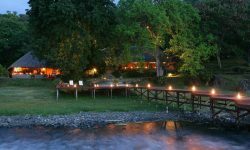 Surrounded by tropical gardens and rock gardens you can hear the birds and feel the peace. 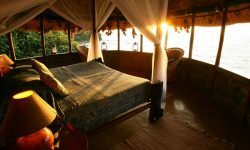 Each room has its verandah with sun beds.